The stand off between Rwanda and Uganda, that has entered into its third week has had impacted negatively on a number of aspects: business, politics and social ties. In the process, so many people have lost out: business people whose perishable goods could not make it over the border, political friends across the two countries cannot talk while some families with relatives in the two countries have had to cancel functions like weddings. However, if there is one person who must be caught up at crossroads in the wake of these cold relations, it is prominent journalist, Andrew Mwenda, the managing director of Independent Publications Limited. Mwenda is officially a media advisor to President Paul Kagame and has business interests in Kigali. Yet at the same time, he is close to the Kampala establishment and from his own admission, meets President Museveni regularly on a number of issues. For more than a week as officials from the two countries traded accusations, Mwenda kept mum, watching from the sidelines. Friends and followers on social media kept poking at him to get a word out of him. All they got were tweets and posts about his adventures in Japan, where he spent a couple of days exploring the third largest economy. On March 11, however, he finally broke his silence about the row in a long opinion piece (which he said had been written due to public pressure) that ran in his Independent news magazine. From the 1,826 word article, Mwenda appears to apportion more blame to Kampala than Kigali over the sour relations although he does this cautiously. “Museveni has personally told me there is no fundamental problem between Uganda and Rwanda. However, Kagame has serious charges against Uganda, the most serious being regime change. There are other strategic issues of an economic nature but they are not as alarming. 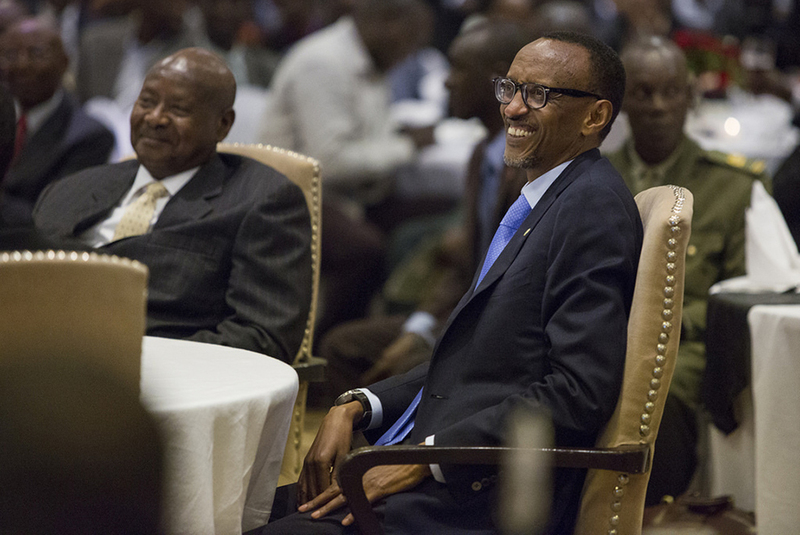 Therefore, in trying to repair the relations between the two governments, the first issue to resolve is the accusation of regime change by Kigali against Kampala,” he wrote. Mwenda’s closeness to Kagame can be traced to the early 2000s when as a senior reporter with Daily Monitor he constantly went there and did a series of articles, highlighting the steps the small country had taken since the 1994 genocide. The articles heaped praise on Kagame and showcased the economic and social transformation that Rwanda had undergone in a relatively short time. Mwenda at that time was viewed as an avid critic of President Museveni and his government and what appeared to have angered officials in Kampala about his articles then is that they often portrayed Rwanda as a far better managed country than Uganda. Once, he attracted the ire of Col Shaban Bantariza, the then army spokesperson, when he said the Rwanda army was better facilitated than UPDF. In the ensuing battle of words, the army ridiculously claimed that Mwenda was an LRA rebel collaborator and to prove it, “he had Joseph Kony’s phone number. Bantariza is now deputy executive director of the Uganda Media Centre. His tone towards the government, some say, changed when he left Namuwongo and founded The Independent newsmagazine in 2007. “He realised that he had to be more than a journalist, a businessman who had to ensure that at the end of the day, he turns in a profit, said one journalist who worked at the Independent in its early years. The journalist requested for anonymity in order not to jeopardise his relationship with Mwenda, whom he regards as a mentor. In various interviews, Mwenda has maintained that “he has not changed” as people like saying. Rather, he says, he has grown older and wiser and does not criticise government or President Museveni for the sake of it. Since 2011, Mwenda has regularly defended the actions of government or President Museveni on various platforms. He has also publicly stated that Museveni regularly picks his brain on matters of national importance, advice he is pleased to give. Mwenda’s increasing defence of some of the policies of government has attracted criticism from his former admirers. Not that the journalist is bothered. “People will say all sorts of things that Museveni bribes me. I will not allow to be bullied by a few people simply because they don’t see anything good with government,” Mwenda once said. 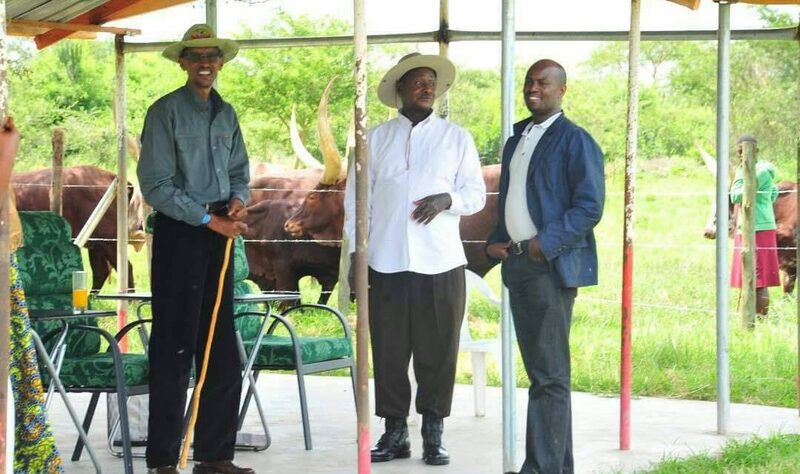 Mwenda’s closeness to both Museveni and Kagame has given him unusual influence in the region. Politicians and businessmen, intending to gain the favour of both presidents, have courted him. Mwenda helped repair relationship between Museveni and Kagame in 2011. 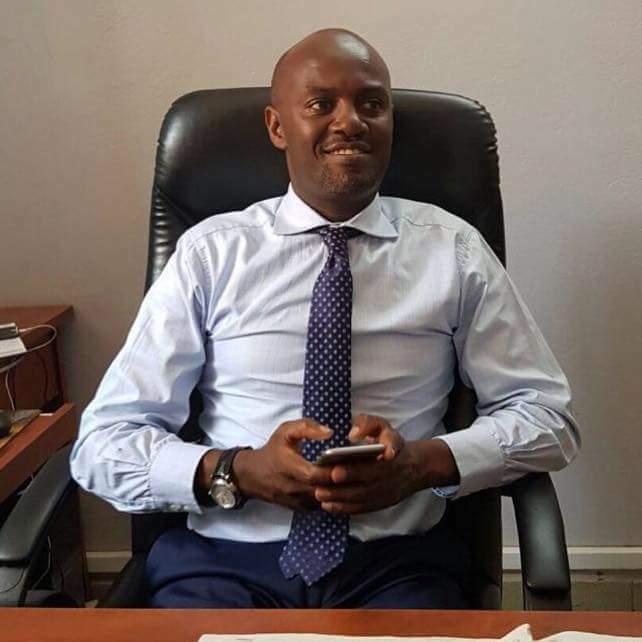 Mwenda has also made no secret of the fact that he was part of the efforts that helped repair the poor relations between Uganda and Rwanda in 2011. For more than a decade, the two countries had clashed, over a number of issues including the geopolitics of Dr Congo. But in 2011, they made up and both Museveni and Kagame exchanged private visits. On both visits, Mwenda’s presence was prominent and was the only journalist who was allowed to get into close proximity with the presidents as they undertook a number of activities. 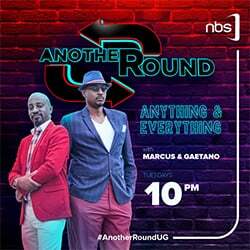 The current fallout between the two has put Mwenda in a tight situation. He admitted in an interview with The Nile Post on Wednesday that the current stand off had put him in a precarious position. “I am frustrated by my inability to do something [about the poor relations] at the moment,” Mwenda told us in a brief interview. He said the only way the current impasse can end is for Museveni and government to respond to the specific accusations raised by Kagame, charges that Uganda has been harbouring elements hostile to Kigali.